3 July 2018, the Lord-Lieutenant of Hampshire, Nigel Atkinson and his wife Christine Atkinson visits DMWS and continue to show a real interest in our charitable work of supporting those who serve when they suffer from ill health. It has been a real pleasure to welcome the Lord-Lieutenant of Hampshire, Mr Nigel Atkinson and his wife Christine Atkinson to meet with DMWS’s CEO Paul Gaffney at our Headquarters in Andover yesterday. We are pleased to share our latest DMWS Impact Report presenting our facts & figures, service overview, insights and case studies of 2017/2018. It is a year of celebrations, as 2018 marks DMWS’s 75th anniversary. Throughout our history, we’ve always responded to the challenges and opportunities faced by those we support, which has made us what we are today: a highly responsive and professional medical welfare service. During World War 2 we were tasked to ‘provide a service aiding the sick and wounded at home and in the field’ to improve wellbeing and deliver capability. Since 1943 we have deployed to every major conflict and have received many prestigious awards for our service. Retired Colonel Audrey Smith, now approaching 80, has always been a trailblazer, especially for women in the military. Here is her story. Audrey always actively pursued the life she wanted, which often meant rejecting the social norms at the time. She went to Nottingham University in the 1950s, when few women went onto higher education, studying economics, a subject considered more typical for men. While at University, she joined the Officer Training Corps (OTC), which led to her joining the Regular Army in 1962. 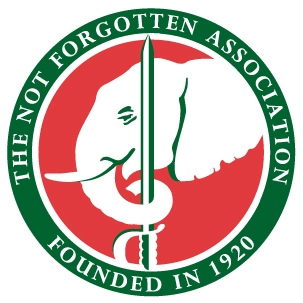 The Not Forgotten Association is extending its TV provision programme by offering tablets to a younger cohort of veteran beneficiary who is digitally isolated. To qualify for a tablet, an individual must be an eligible NFA veteran beneficiary (any former serviceman or woman with a disability or illness). A local volunteer has been awarded a British Empire Medal (BEM) in the Queen’s New Year’s Honours. Jean O’Hanlon, 66 from Alnwick in Northumberland has been bestowed the award for her voluntary services to SSAFA, the Armed Forces charity. 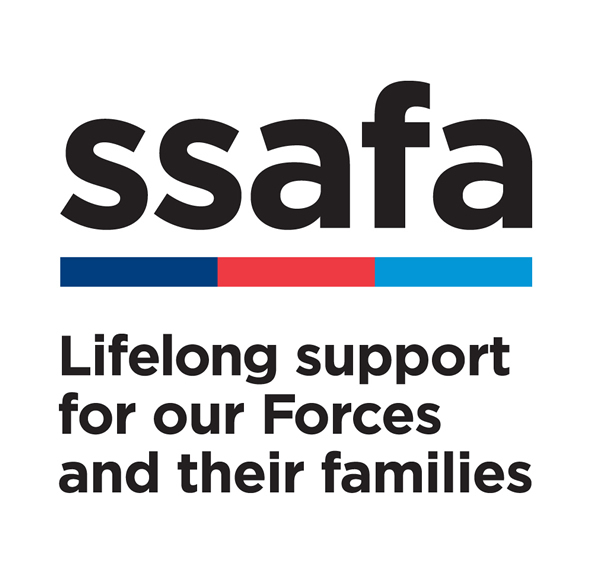 SSAFA provides lifelong support to anyone who is currently serving or has ever served in the Royal Navy, British Army or Royal Air Force, and their families. Jean has volunteered for SSAFA Wansbeck Division as a dedicated caseworker for the past 11 years and has worked tirelessly supporting veterans and their families in need. A local volunteer has been awarded a MBE in the Queen’s New Year’s Honours. Donald McPhie, 90 from Solihull has been bestowed the award for his voluntary services to SSAFA, the Armed Forces charity. Donald has volunteered for SSAFA since 2004, filling many appointments at the Solihull Branch, including Branch Chairman. Mrs Betty Johnson, the oldest volunteer at The Royal Star & Garter Homes, has been awarded a British Empire Medal in the 2018 New Year’s Honours List for her service to charities and non-profit organisations. Betty, who is 89, has been a volunteer throughout her life, working for the Girl Guides. She first started volunteering at The Royal Star & Garter Homes, a charity which cares for disabled veterans who live with disability or dementia, in 2000. Betty began volunteering originally at the charity’s former Richmond Home after her husband, who was a resident there, passed away. The Director of Care at The Royal Star & Garter Homes has received an OBE in the 2018 New Year’s Honours List. The award was made to Pauline Shaw in recognition of her services to Veterans. As a nurse, Pauline has worked in clinical practice and health & social care since 1982. 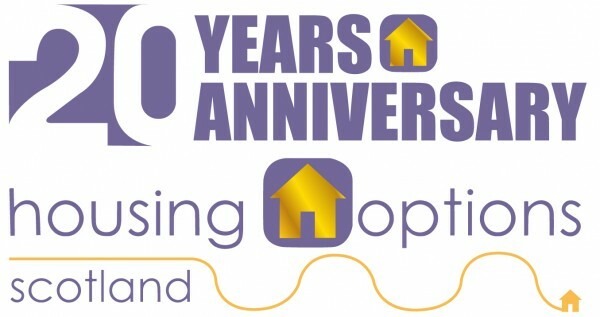 She has held the position of Director of Care & Service Development at The Royal Star & Garter Homes, a charity which cares for military veterans living with disability or dementia, since 2002. This award acknowledges her passionate and unwavering commitment to improving care for older people, and her courage and determination in leading an innovative approach to care. After the successful implementation of our Aged Veteran Welfare Support Projects in Greater Manchester and Avon & Somerset last year, the Defence Medical Welfare Service (DMWS) is delighted that this unique service is now also available to veterans in Herefordshire and Nottinghamshire. DMWS has provided medical welfare support to the Armed Forces community for over 70. With the number of aged veterans continuously growing, there is an increased demand for our professional service to support this community when they are receiving medical treatment. In response, DMWS now leads the project that sees 10 organisations deliver health and wellbeing support and activities to veterans aged 65 and over, their families and carers in Herefordshire and Nottinghamshire.